Dr David McMurray is a graduate from Queens University Belfast. He completed his specialist training (CCST) in 2003 in Obstetrics & Gynaecology. His first Consultant appointment was as a locum to St. Luke’s Hospital Kilkenny, where he worked for 6 months before taking up his Consultant post in the West of Scotland where he worked for a period of 10 years. He is experienced in laparoscopic procedures, pelvic floor surgery and operations for female incontinence. 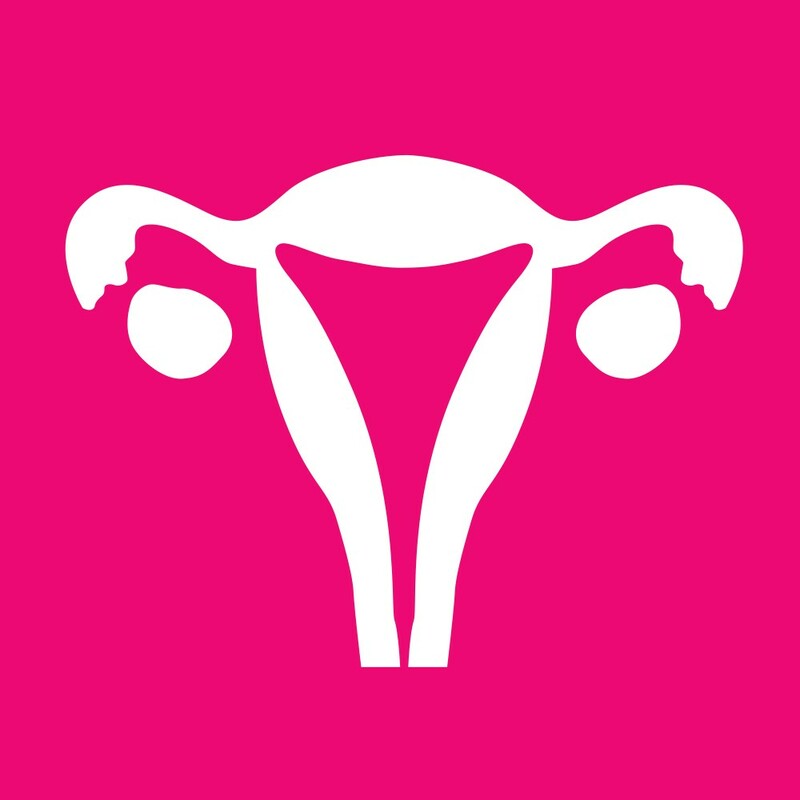 Dr McMurray’s specialist area of interest is in the investigation of women with postmenopausal bleeding (gynaecological ultrasound scans and outpatient hysteroscopy) and the treatment of heavy periods. Dr McMurray’s also specialises in minimally invasive laparoscopic surgery, hysteroscopic surgery, endometrial ablation procedures, surgical treatment of urinary stress incontinence and prolapse repair. He has a special interest in colposcopy, urogynaecology, endometriosis and polycystic ovarian syndrome. Dr McMurray’s is experienced in general gynaecology, menstrual disorders and menopausal care.